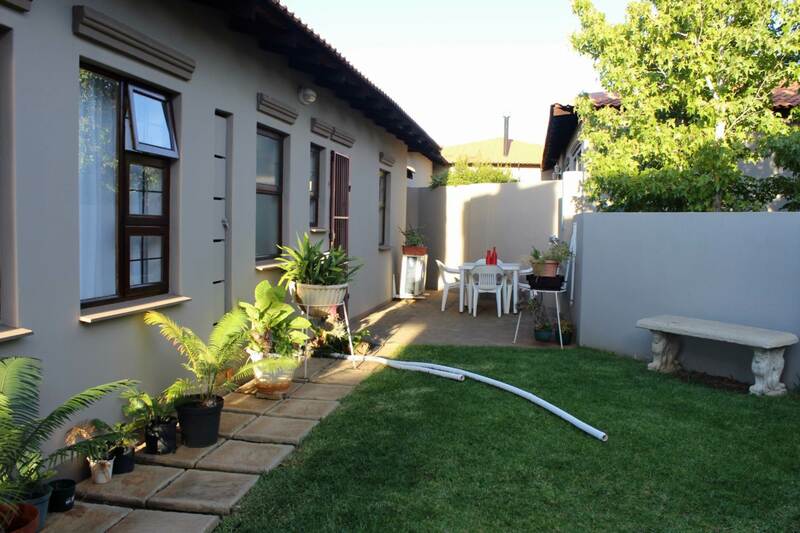 This single level three bedroom townhouse has much to offer - spacious open-plan living areas and kitchen with scullery, two full bathrooms, double garage and a sizeable garden. 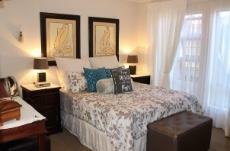 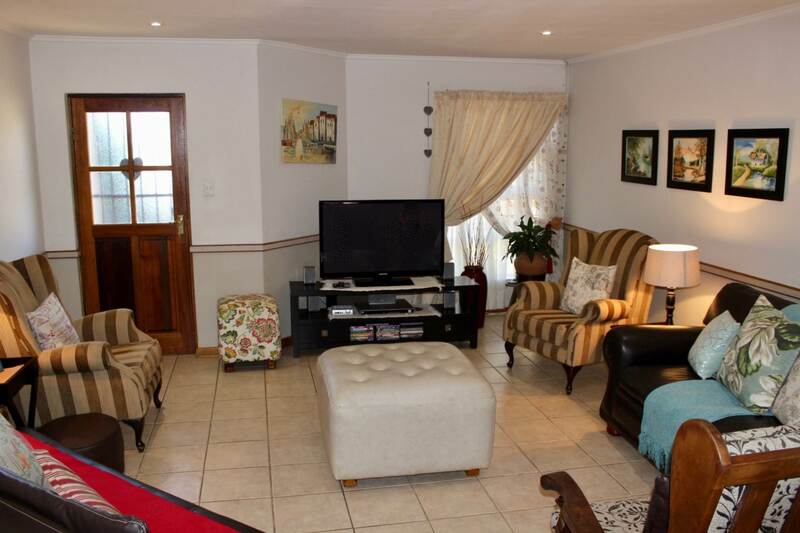 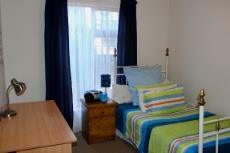 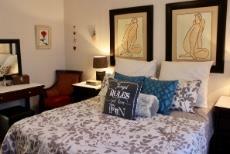 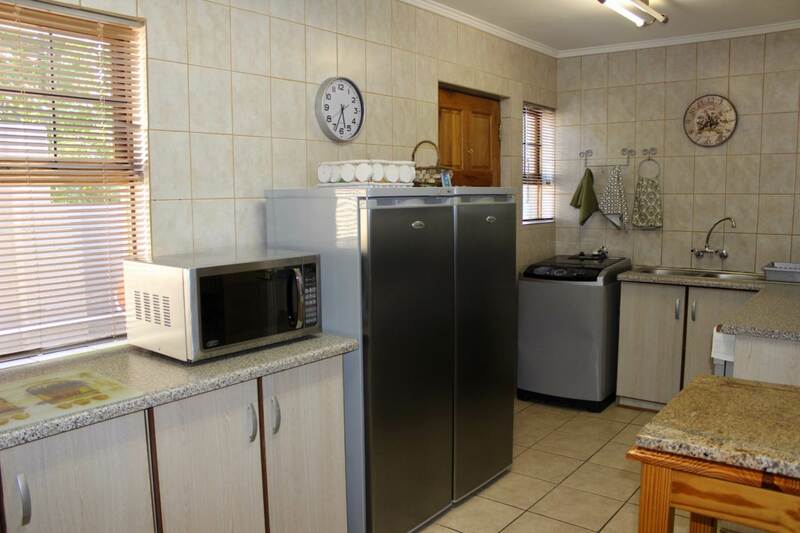 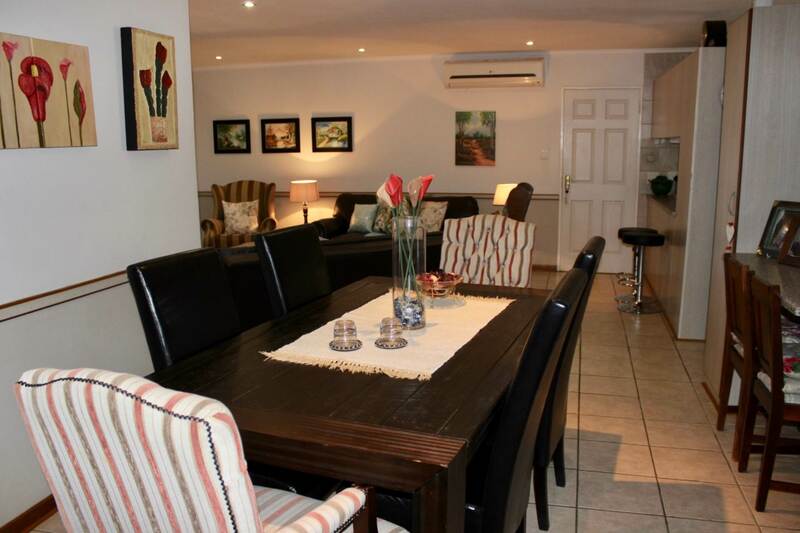 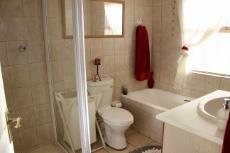 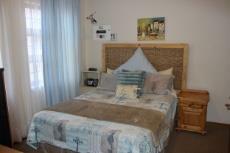 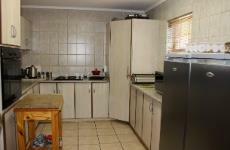 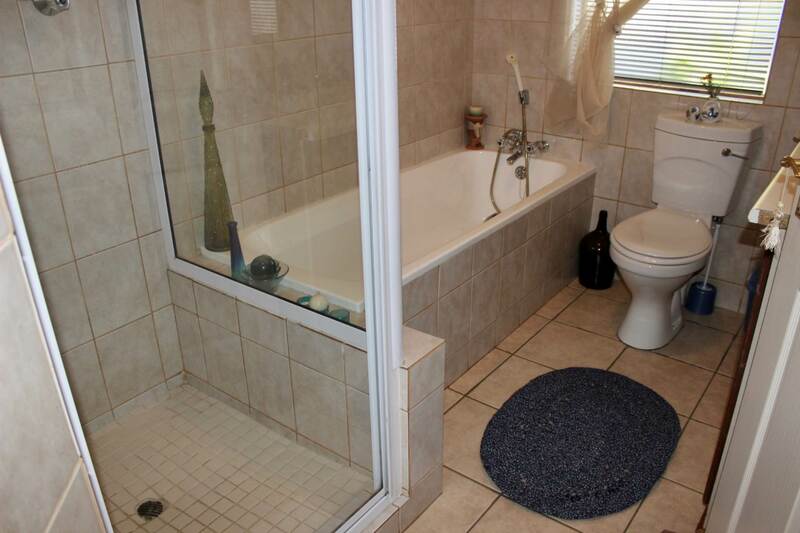 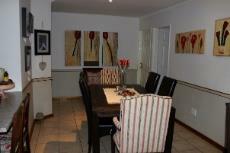 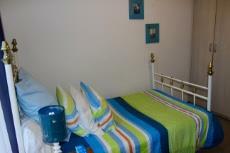 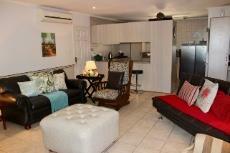 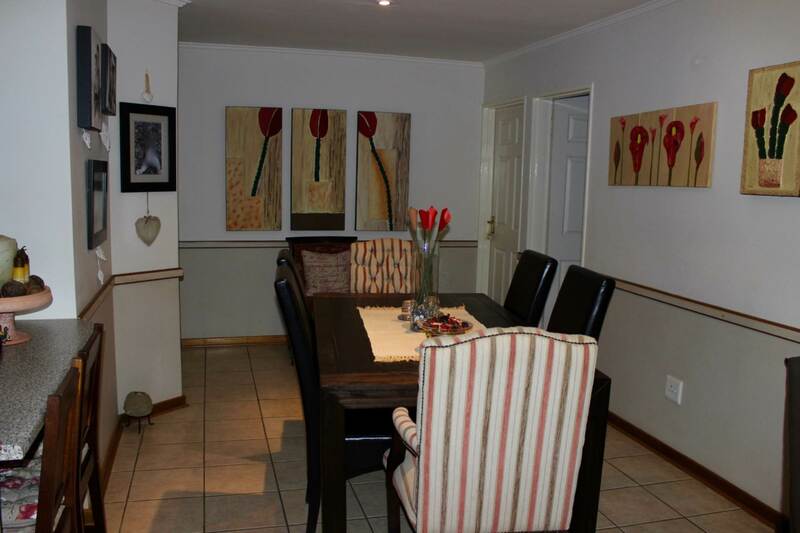 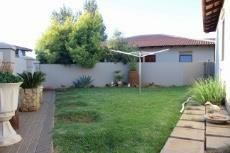 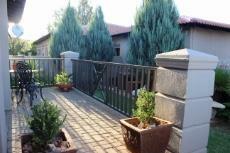 Conveniently close to the estate entrance, shopping centre, play-area, hiking trails, tennis courts and outdoor gym. 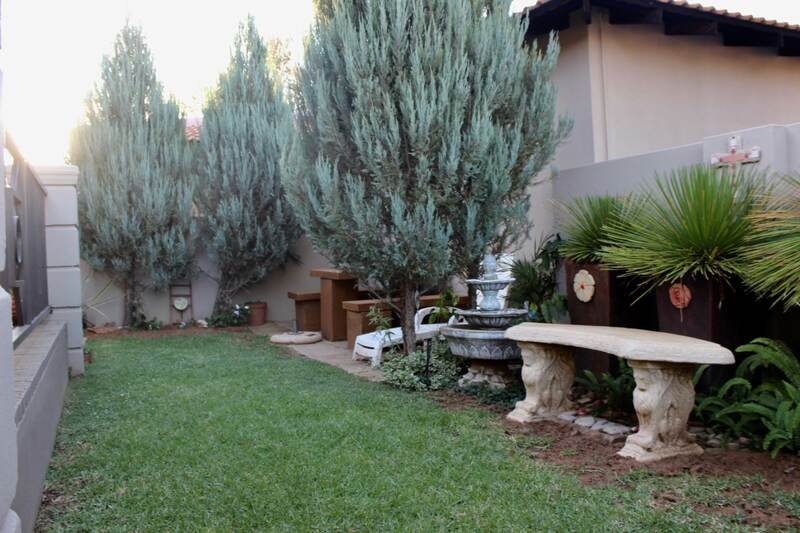 Invest in a lifestyle beyond compare where wildlife is a daily sighting and security is state of the art. 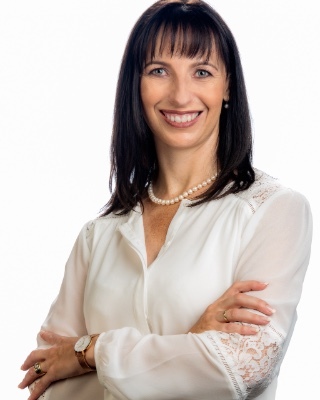 Exclusive to Retha van Zyl Real Estate.